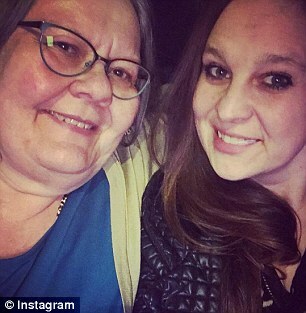 A mother and daughter were killed in Minnesota when an 800-pound boulder rolled off the back of a landscaping truck and crushed their car on Monday afternoon. 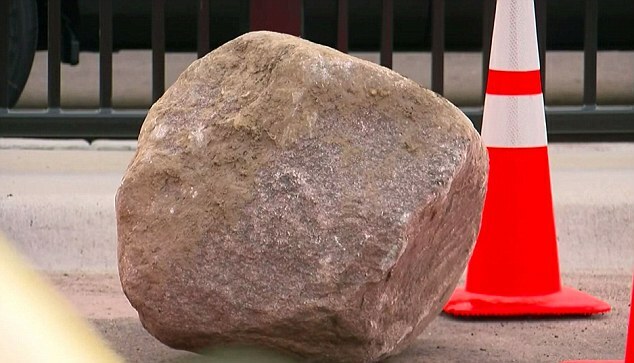 Four firefighters were needed to move the boulder off Karen Christiansen, 67, and her 32-year-old daughter Jena Christiansen's Toyota Avalon following the accident. 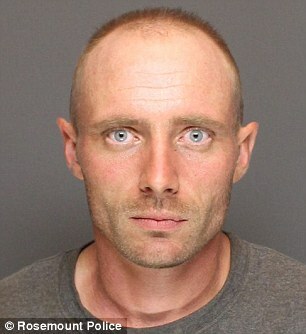 Joe Czeck, 33, was driving the truck when the boulder slid off, CBS reported. He did not stop. 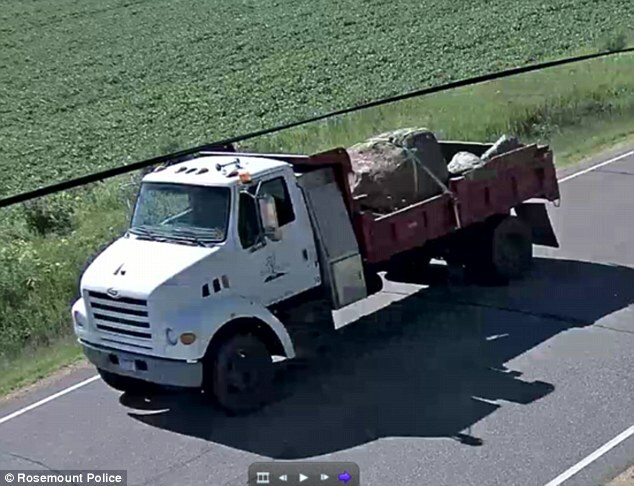 The Hastings man was arrested on Wednesday after investigators used surveillance video to identify the truck, its owner and the driver. Czeck has been booked into the Dakota County Jail but formal charges are still pending. Jena, who had managed a number of Red Lobster locations over the past 15 years, was remembered fondly by friends on social media. Many recalled her as a smart, hard-working and caring woman with an unforgettable laugh. 'You lit up every room you were in. Such a big heart and wonderful personality,' one woman wrote. Her boyfriend, Ryan Killian, told CBS Jena's death had left him distraught. 'I know it was an accident, but [the truck driver] didn't just ruin two lives,' he said. 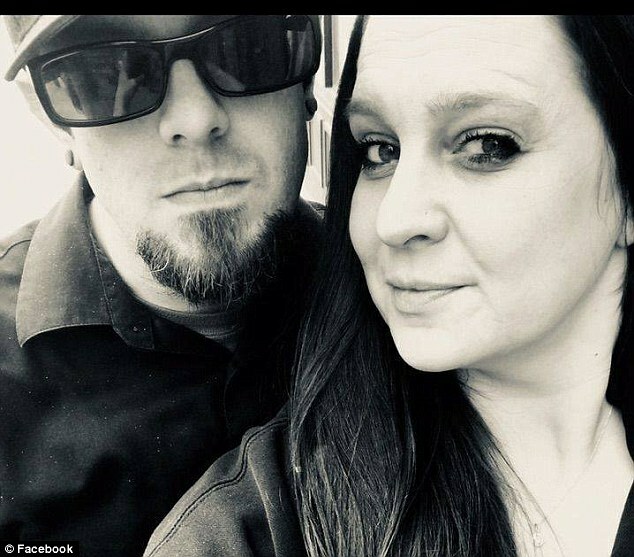 Rosemount Police Chief Mitchell Scott said the accident had left Karen and Jena's family 'traumatized', and the accident should not have happened. 'What's sad about this is it could have been prevented,' he said.